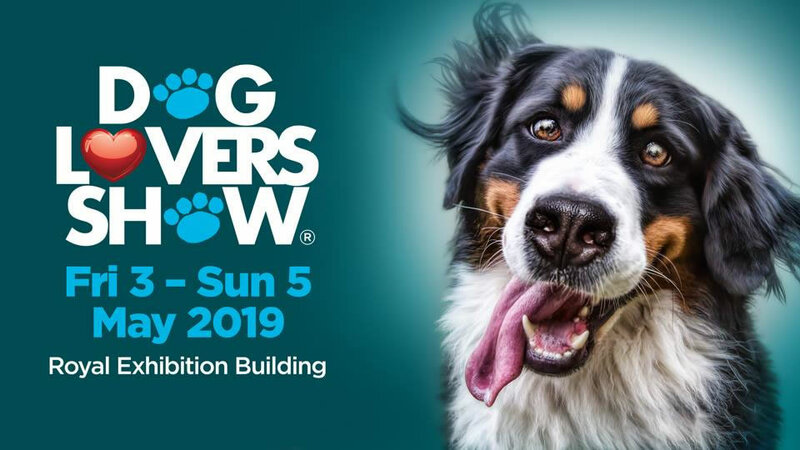 The Southern Hemisphere's premier dog-dedicated festival returns to Melbourne for its seventh year with more K9-inspired experiences than ever before. An all-new VitaPet Arena will be headlined by the inaugural K9 Ninja Warrior competition, skipping dogs and Frisbee shows set to leave tongues wagging. The Royal Exhibition Building's forecourt will host the very first Outdoor Arena featuring the inaugural High Jump Competition and the spectacular return of the Sheepdog Speed Trials by AWDRI. BlackHawk DockDogs will stun crowds once again with a wide range of talented canines launching themselves into a 100,000 litre swimming pool. Australian television's latest veterinary talent will host educational talks on the all-new RACV Pet Insurance Stage including Victoria's own Bondi Vet Dr Danni Dusek, Dr Lisa Chimes and devoted crowd favourites Dr Katrina Warren and Kelly Gill. Over 40 clubs will feature in the Breed Showcase and more than 30 rescue groups will take part in the Dog Adoption Zone, providing trusted and reliable information to aspiring parents about adoption. Visitors can also get up close and paw-sonal in Pat-A-Pooch, explore the Bow Wow Meow Pawfect Match Zone and solve pretty pooch problems in the new Ask-A-Groomer Zone presented by Melanie Newman Salon Essentials.